Tokens. A blog by Artist David Wills. : Spin. On Repeat. What do Horses, Not Your Kind of People, The Minutes, Smother and The Album have in common? They're all amazing records that have kept me inspired all year long. On repeat were Patti Smith's debut and it hasn't lost any shine. Garbage's latest rewards with repeat listens while Alison Moyet's dabble into electronica showcases her voice superbly. 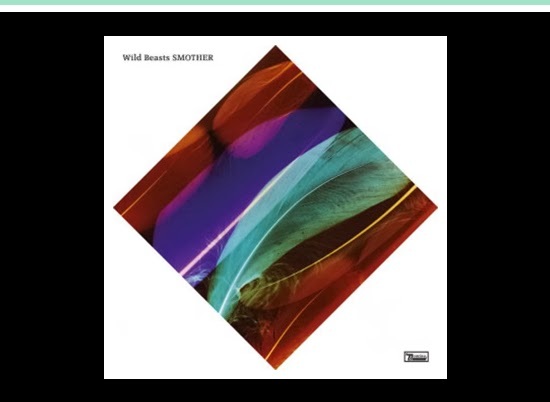 Wild Beasts Smother is nothing short of stunning and Abba's expansive The Album highlights their enduring talent as music makers. Also on high repeat were ...Like Clockwork, a welcome return from Queens of the Stone Age and Charmer from Aimee Mann.